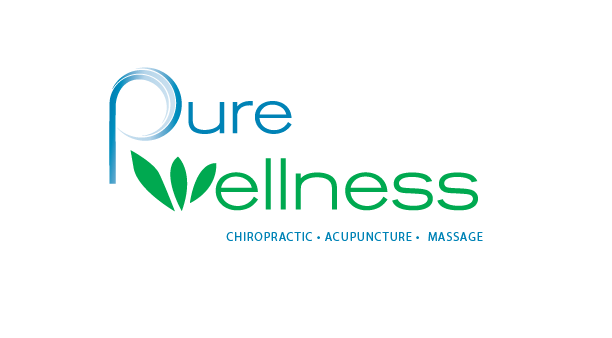 At Pure Wellness, we use innovative genetic testing for customized wellness and personalized nutrition. There is no one-sized-fits-all approach to total health, but there is only one YOU! Let go of the confusing gimmicks and weight loss trends. You cannot work against your DNA, but you can work WITH your body and what it is designed to do! Let us help you uncover your true self! What is Genetic Testing for Wellness? While the science behind our products is very complex, the process you will follow to obtain your genetics-based recommendations is quite simple. After scheduling an appointment with one of our health & nutrition professionals, we will guide you through a health assessment and DNA collection. You will simply rub the sterile cotton swab in the kit along your gums for one minute, we will pack up the sample and send it to the lab for analysis. Our federally certified lab will analyze your sample and within 3-4 weeks, we will send your Health Coach a notification that your GxSlim and/or GxRenew Report is ready. Once your report is ready, you have secure, unlimited access to all resources within our patient portal. When you login to our secure web portal, you will be able to view your complete diet and lifestyle recommendations and you’ll be able to access our genotype-specific health content library. This comprehensive resource library contains hundreds of articles, videos and recipes that are curated and directed to you based on your unique genetic profile. Your report and health content are available at any time and accessible from any connected desktop, laptop, tablet or smartphone. After completion notification, we will schedule a Report of Findings for review. This appointment gives us time to help you understand YOU and to answer any questions you may have about your GX Slim and/or GX Renew Report. Creating a plan to help you integrate the recommendations into your current lifestyle is just one of the long-term benefits of the personalized wellness Health Coaching sessions.